It’s hard to go wrong these days with Australian rosé. Almost always reliably dry, and usually, but not always, well made. 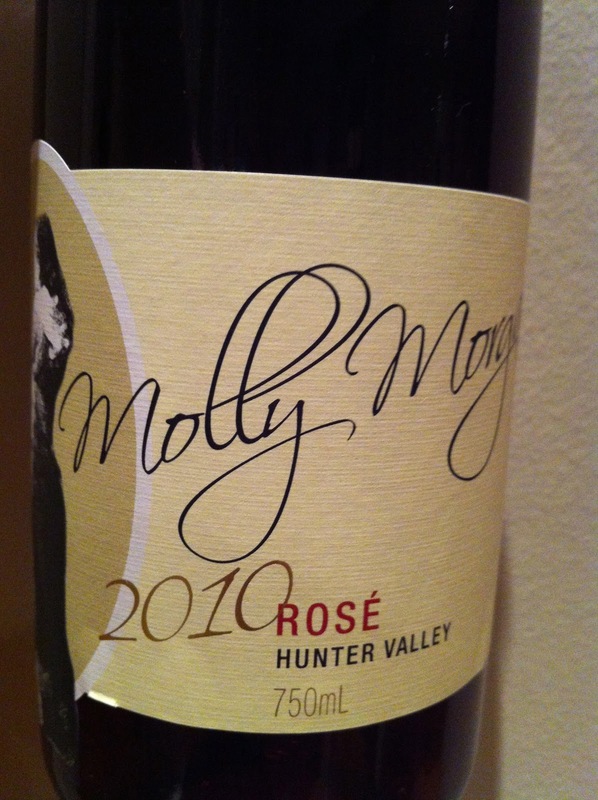 This particular rosé from Molly Morgan in the Hunter Valley is both dry and well made.